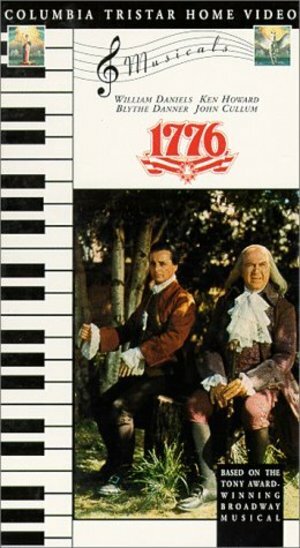 You'll be seeing stars ans stripes as the most fascinating leaders in American history come to life in "1776", a musical about the birth of a nation. 142 minutes. With William Daniels, Ken Howard, Blythe Danner, and John Cullum.